Show them what you are waiting for wearing the adidas® by Stella McCartney™ Performance Essentials 3/4 Tights. 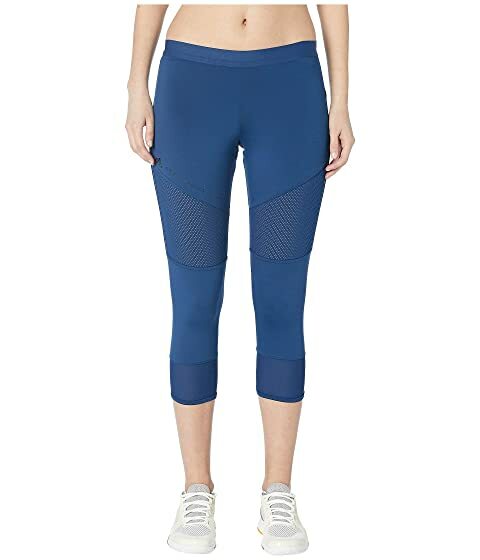 We can't currently find any similar items for the Performance Essentials 3/4 Tights DT9323 by adidas by Stella McCartney. Sorry!